Gracie Cheyanne Miller is a SAG Eligible American actress, model, and singer. Gracie started her acting career at the young age of 6 when she starred with her sister Emily Rey in a scene from "Tangled" as Rapunzel in her school Talent Show. Gracie fell in love with acting. In March of 2013 Gracie attended Talent Inc. in Orlando Florida and performed in front of several renown talent agencies. 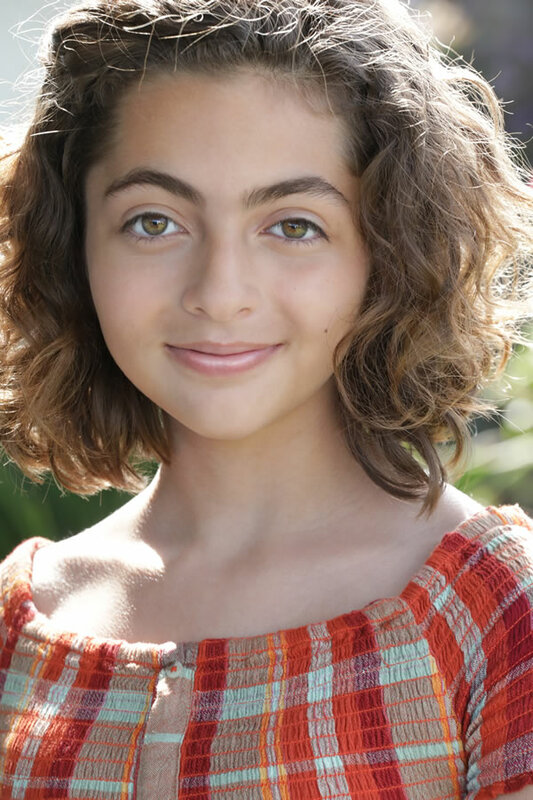 Gracie was signed and officially became an actor in April of 2013. Gracie's resume includes appearances in television, film and music videos. Gracie booked a lead role in a short film for 20th Century Fox and Motherboard called, "Spread of the Simian Flu". The film was part of a trio of short films for "Dawn of the Planet of the Apes". Gracie also appeared as the lead in the Jamie Scott music video, "Unbreakable". Gracie has appeared in an episode of "My Haunted House". She also was a guest on Nickelodeon's Halloween Monster Bash. More recently she booked a guest role with Jodie Sweetin in POP TV's "Hollywood Darlings". Gracie played a lead role in the short film remake of Federico Fellini's 1963 masterpiece, "8 1/2" as Claudia Cardinale. 8 1/2 was accepted at the Cinequest Film Festival in San Jose and played on the big screen in March of 2017. Gracie starred in the short film, "Miriam's Balloons". Miriam's Balloons was accepted at The Phoenix Film Festival in Scottsdale in April 2017 and was accepted at Dances With Films festival at the Hollywood Chinese Theaters in June 2017. Gracie is represented by KMR & Associates Talent Agency, Youth Division, and Managed by Discover Management.